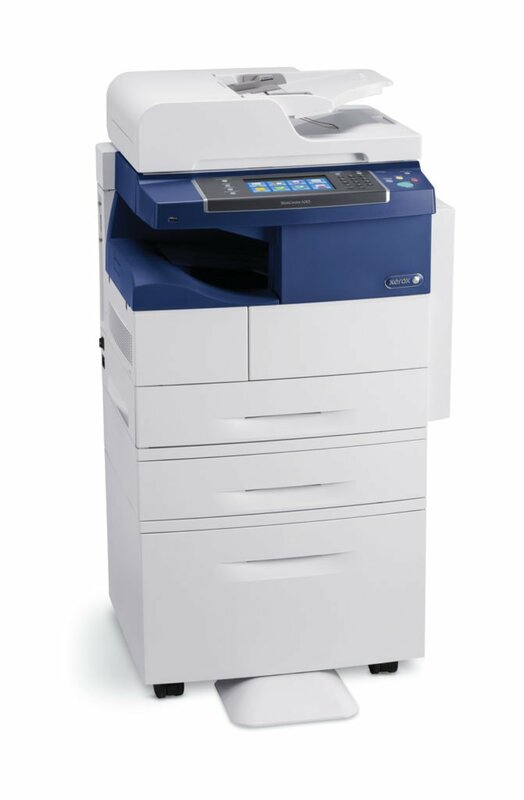 The Xerox WorkCentre 4265 is perfect for those customers that need fast speeds and features comparable to larger MFPs. This model has been very popular with small businesses in Southern Maryland. Xerox recently released an interactive guide for the 4265 to give customers a mobile-friendly, powerful compliment to the traditional brochure. Check out the interactive guide below. For more information, on the Xerox WorkCentre 4265, click here. Contact Southern Solutions for more information.